After the rumor spread about Bukalapak receiving funding from Naver Corp, they finally announced to secure fresh funding from Asia Growth Fund initiated by Mirae Asset and Naver Corp.
Bukalapak didn’t mention the value, but Mirae Asset revealed the funding worth up to $50 million or at least Rp706 billion. 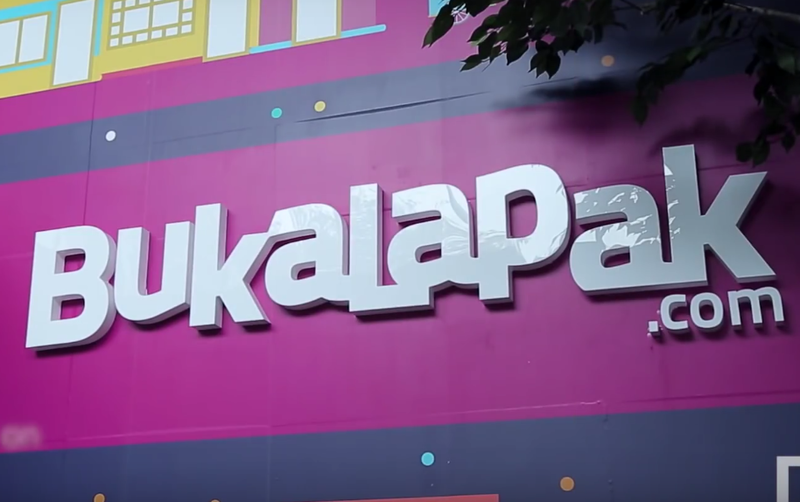 As one of four unicorns in Indonesia, Bukalapak is said to be supported by EMTEK, GIC, and Ant Financial (Alipay management) as the major shareholders. Bukalapak, through these new investors, plans to innovate more and help Indonesian SMEs grow the business. “We appreciate the support of Mirae Asset-Naver Asia Growth Fund to Bukalapak. We expect this partnership can accelerate us to make innovation through technology in taking small business in Indonesia to the next step,” Fajrin Rasyid, Bukalapak’s President and Co-Founder said. In the official release, Bukalapak is said to make a significant improvement in 2018. In the 4th quarter of 2018, their transaction revenue exceeded their one-year income in 2017. “This investment is a co-investment fund between financial and technology company developing rapidly in Southeast Asia with strong characteristic. Through the strategic partnership, we’ll support Bukalapak to develop better,” Jikwang Chung, Head of New Growth Investment Mirae Asset Capital said. Mirae Asset-Naver Asia Growth Fund plans to invest more on the company with rapid growth, new innovation, and long-term development. The observation are Including some industries, such as e-commerce, consumption products, distribution, health, internet platform, and logistics.